We all use PDFs almost day in and day out. Want to share your itinerary for your next travel, it’s going to be in a PDF. Want to submit an invoice? Print PDF. The Portable Document Format (PDF) has become a common weapon in the technology arsenal of the layman, making the use of pdf software growing in businesses and home offices. Surprisingly, most of us only scratch the surface of things that we can do with PDFs. Often we find that after generating our PDF or even when it has been sent to us by someone else, we need to add a little something in the document. But going back to the originating document to insert things into the PDF is a tedious job. As a coach of my 12 year old son’s soccer team, I often create PDFs to send to all the other parents on the team specifying the game sheet, positions and venues where we are playing. Often, I have to add details pointed out by my assistant coach or team manager. For such tasks, PDF software that let me add things into the file makes my life so much easier. To be honest, I did not even know that it was possible to edit or insert things into a PDF, so imagine my surprise when I discovered that not only can you do that, but so much more! A sight I see often is a returned PDF file from a parent saying “Please insert details about food options at the game.” I used to think inserting additional text in the already formed PDF was going to be so difficult, but adding text in a PDF file is almost as easy as adding it in Word or PowerPoint. Want to add a quick comment or include a sentence into your document? 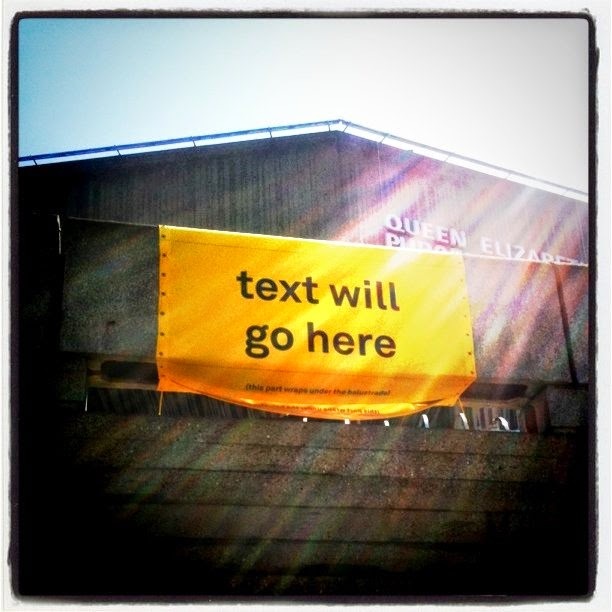 Just use the text adding and editing feature of your PDF Software and you are done. A picture speaks a thousand words, right? Often a quick graph or pie chart will explain something much better than all the words or numbers in your report. With Soda PDF to insert picture into pdf is a simple and provides high value to your final document. Is your document is already in PDF? Well, in that case, simply choose your image or save your graph as an image and insert it into your document using the Insert Images feature of your PDF application. Its that easy! Want to link some text in your document? PDFs have you covered there too. In fact, with a good PDF software, you will even be able to link any image, text or shape in your file. For all these tasks, the Insert or Edit feature of PDF software is the next best thing to sliced bread. I have played around with a few PDF applications to do these tasks, the ones I found the easiest to work with were Soda PDF software and PDF Architect. There are also some websites that let you work with PDFs, Adobe Acrobat being one of them, but its cost stretches most of us thin. Instead, a very viable alternative to Adobe Acrobat is Doc2PDF or any of its other websites like Excel2PDF.com, image2PDF.com. 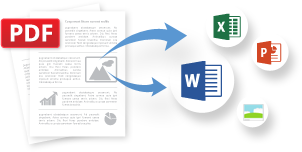 To specifically edit and insert things into your PDFs, an actual application will work best. Have fun with PDFs!